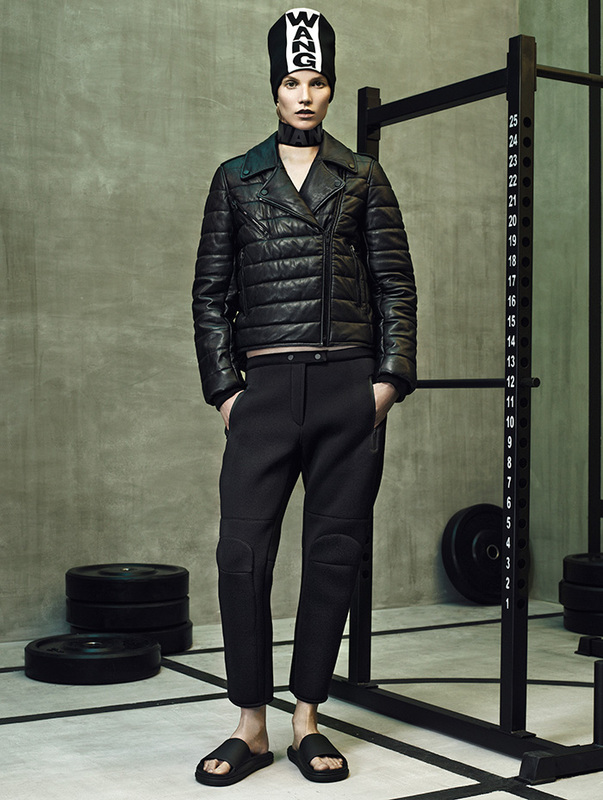 Behold, the full Alexander Wang x H&M women’s and men’s lookbook has officially released and I’m obsessed! After seeing the ad campaign last month, I’ve been dying to see the full collection and I’ll be posting everything today! Wang is the master of mixing sport and style for everyday life. The women’s collection features Wang’s “first ever versatile performance wear wardrobe. The women’s collection includes 38 exclusively designed garments, as well as accessories and a playful take on everyday objects. The collection is versatile- rock it on the street, in the gym and even at the club! The men’s collection comprises of 23 newly developed garments, plus accessories and a line of everyday objects. Start making your wishlist! What do you like?